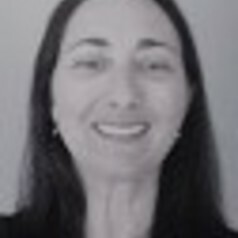 Rebecca Andrews is a Lecturer in Early Childhood Studies in the Department of Educational Studies, Macquarie University. She has been working in the early childhood sector for the last twenty-five years. Since 2001 she has been at Macquarie University. Rebecca's research investigates children's socio-emotional and language development and has a particular focus on autobiographical memory. She is also interested in teacher-child relationships.